Information about a competitor is an effective way to develop own market policy and to promote company’s services and products more specifically. In addition, it prevents reputation damage. prevention of the PR vulnerability. This set of activities allows company’s top managers to make informed decisions based on reliable information about the market conditions. Information on organizational structure of competitors is collected. This approach includes information on the financial sector: the present situation, financing terms and funding prospects. Alternatively, information on key staff and responsible decisions makers is collected too. 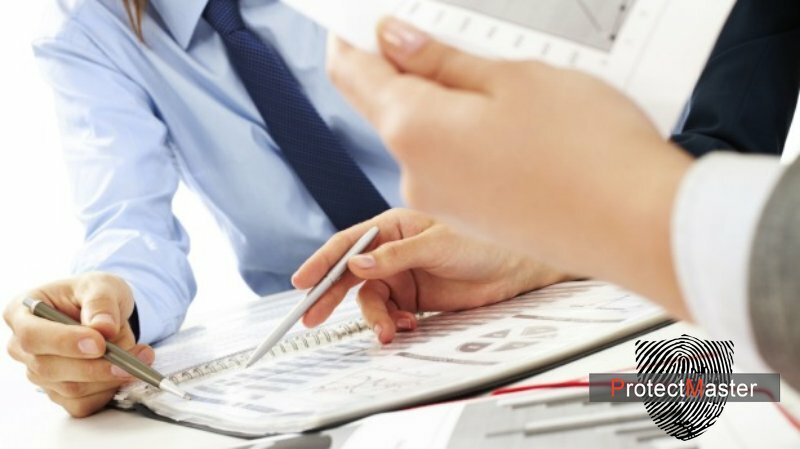 We study the competitors' marketing activities with a focus on the range of services or products, their reputation in the market, the level of consumer demand for the most popular products. The advertising strategies and the main areas of marketing is analyzed. Our company also performs analytical research on the specific activities of competitors the customer is interested in. Promotion of products and services of companies is based on the favorable coverage its activities and targeted advertising. Such negative activity is timely locked in a legal fold.